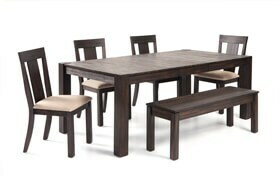 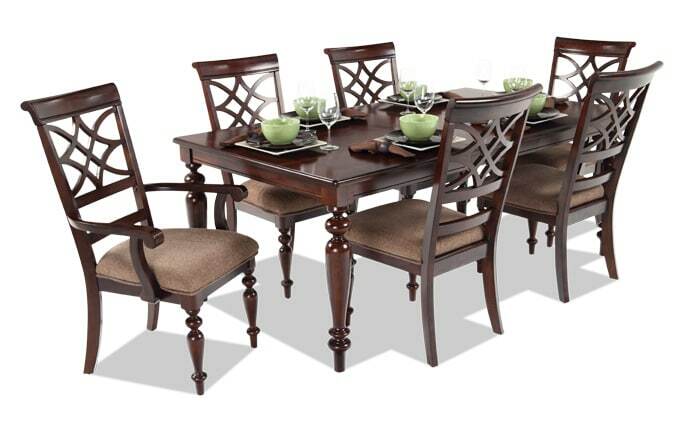 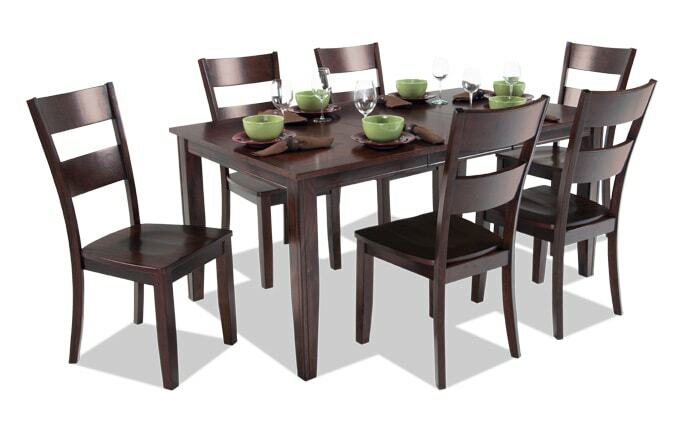 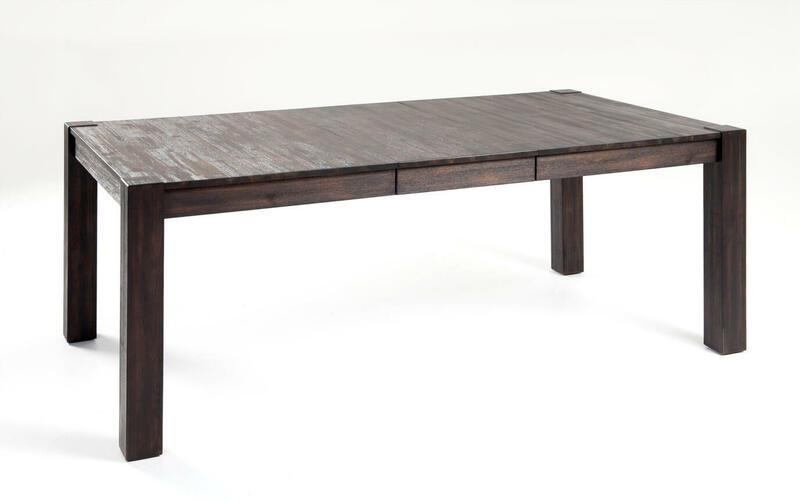 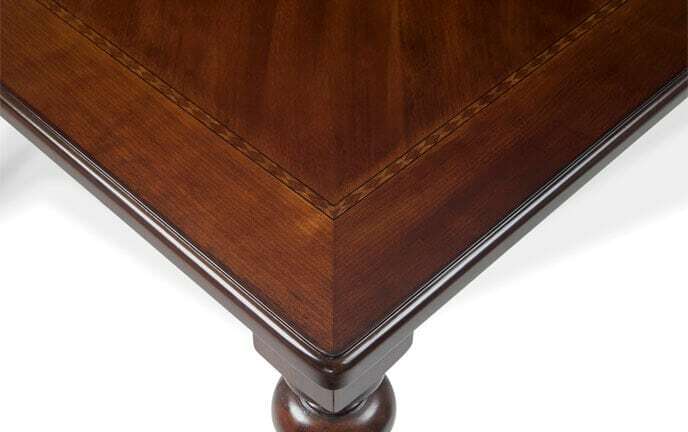 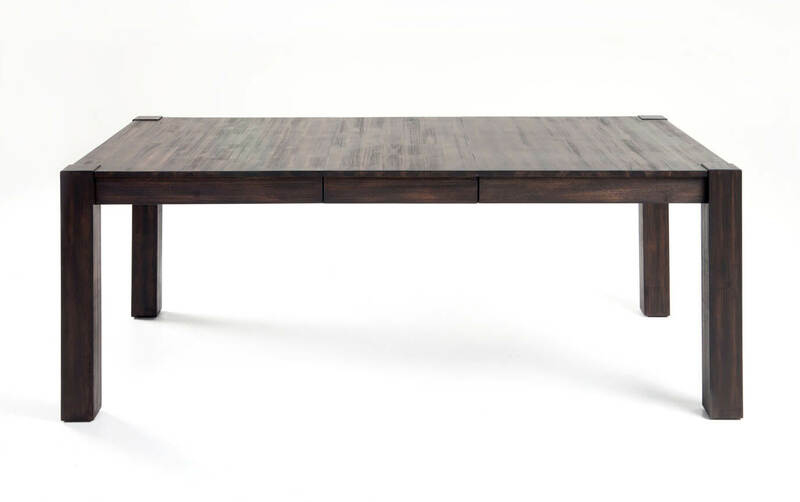 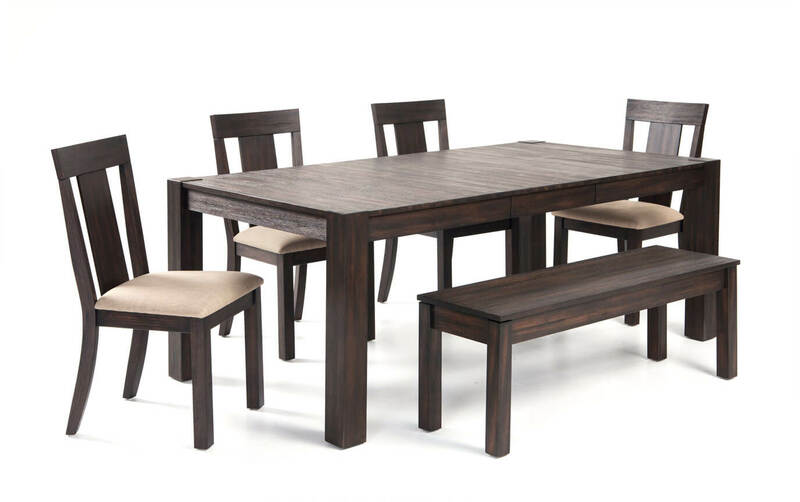 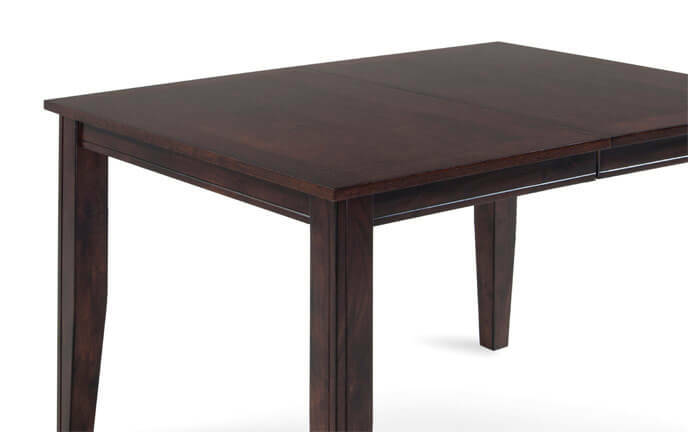 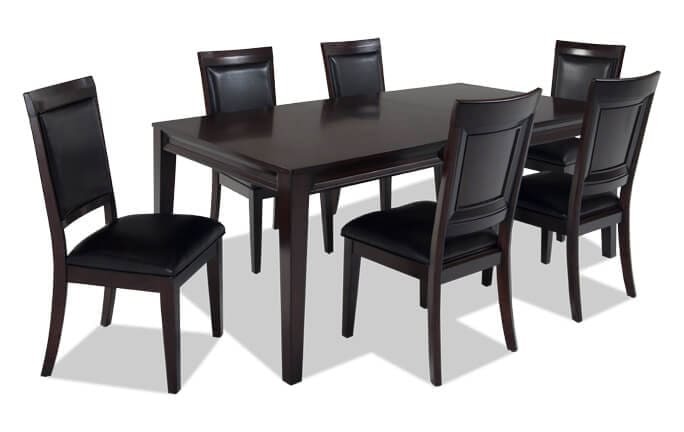 My Summit 42" x 78" 6 Piece Dining Set with Storage Bench is the perfect place to indulge in your favorite dish! 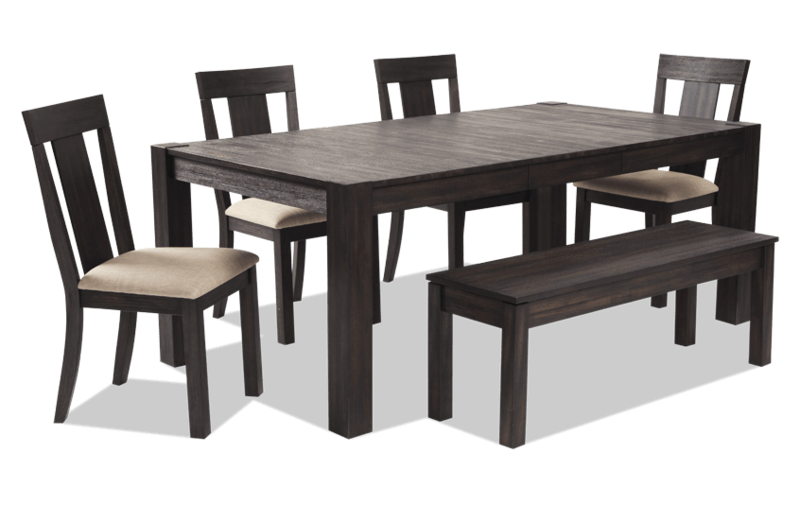 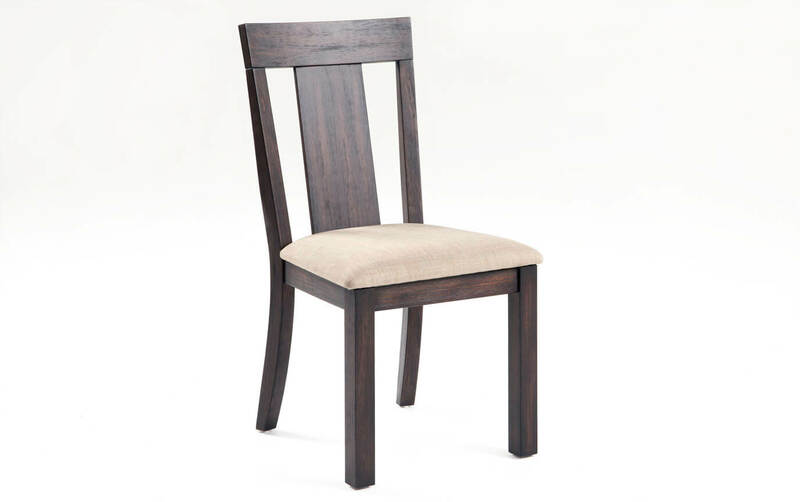 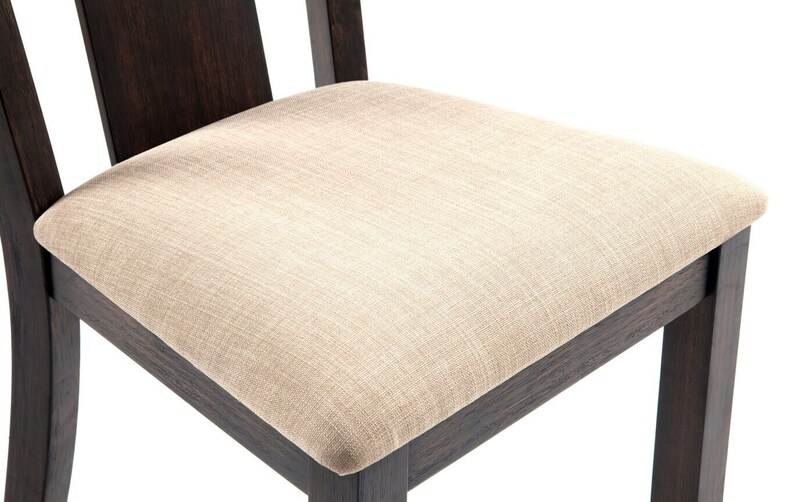 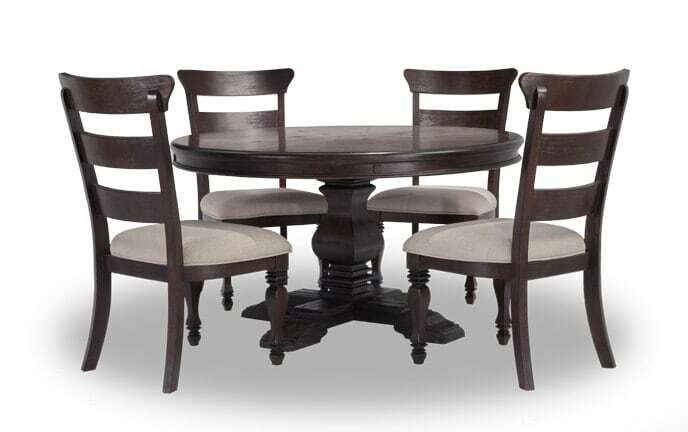 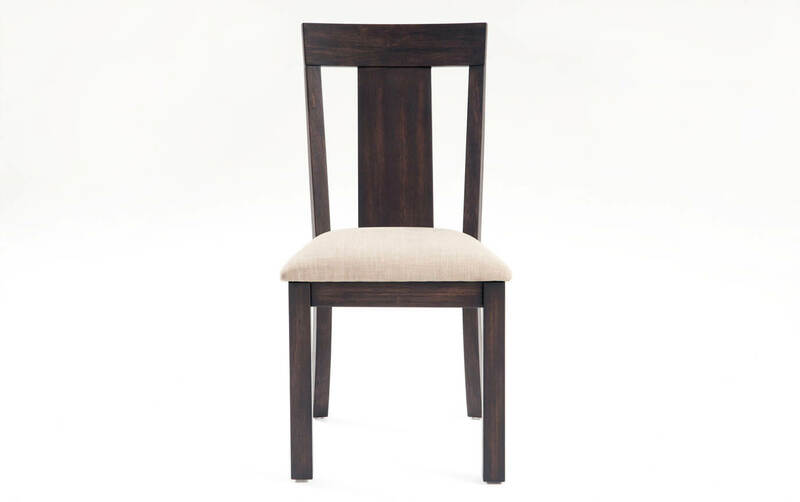 The 18" removable leaf gives plenty of room to entertain family and friends while the four upholstered dining chairs keep them comfy with a layer of Bob-O-Pedic Memory Foam. 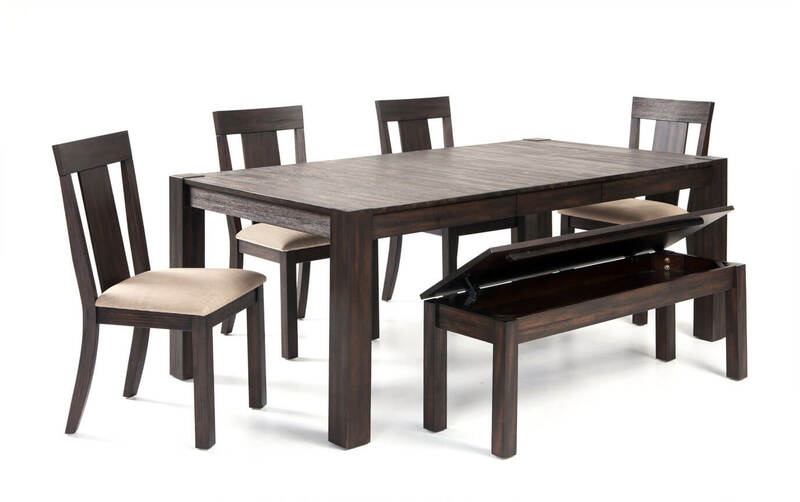 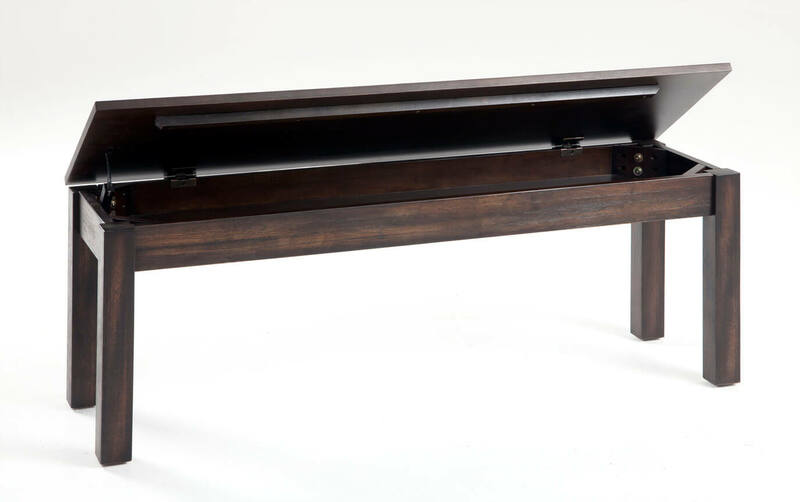 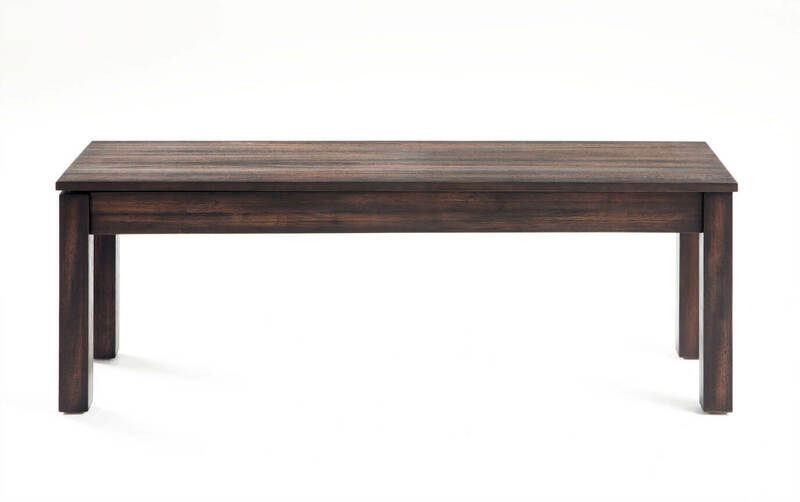 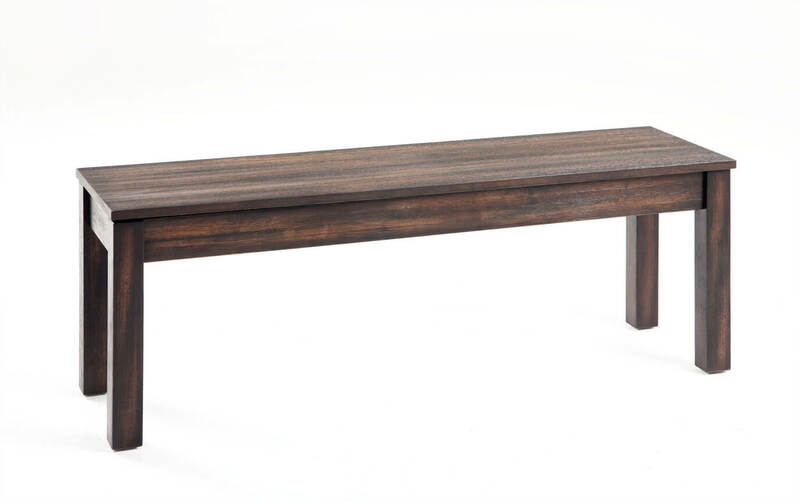 You'll also have easy access to your small dining essentials with this dining bench with hidden storage in the seat. 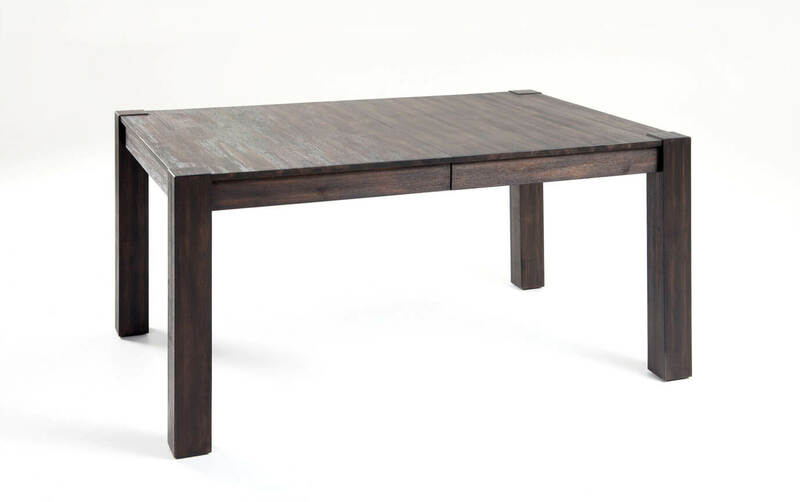 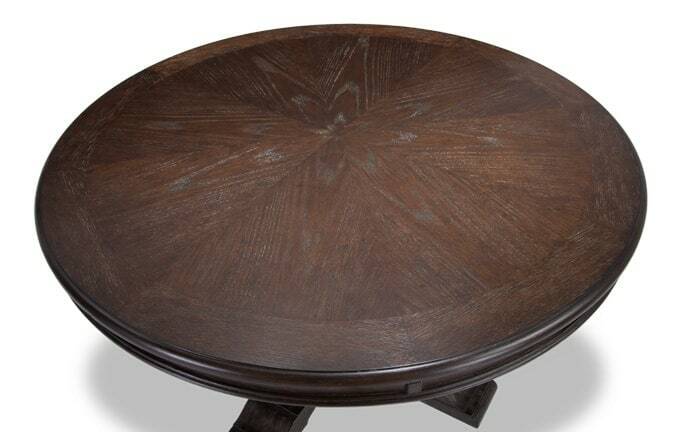 Best of all, the wire brush finish adds a great vintage feel to complete the look!